I have yet to fulfil the conditions of the award and thank you publically for it in my post Ajay. congratulations for winning a WordPress award, it certainly feels good to be recognized by our fellow bloggers. i wanted to thank you again for reading so many of my poems yesterday and being so generous with your ‘likes’, you are so kind. Thanks. I enjoyed your poetry. I will be back for more. Congratulations for winning this award; it’s wonderful to be recognized by fellow writers. Thank you so much for such kind words of appreciation. It is always my pleasure to visit your blog and read the beautiful posts. Take care. I guess you don’t want another MIB, eh? Thank you for the consideration. I would gladly accept another nomination. Thanks once again. Take care. What an honor and thanks for stopping by thekreativecorner. My pleasure. And thanks for the visit. Stay tuned. Congratulations for winning a very well deserved award and thank you so much for nominating my blog for this prestigious award. I appreciate the honor. I will blog about it at a little later time. Thank you once again for considering my blog worthy of the honor dear kitty. Take care. You are so deserving! Congrats! Thank you so much. I appreciate your visit and the comment and the likes. Hope to see you soon. Take care and have a lovely day. Thank you for sharing superb informations. Your internet site is extremely cool. I�m impressed by the details which you have on this site. It reveals how nicely you perceive this topic. Bookmarked this website page, will come back for extra articles. You, my friend, ROCK! I identified just the information I already searched everywhere and just couldn�t come across. What an excellent internet site. Generally I do not learn post on blogs, however I wish to say that this write-up very pressured me to check out and do so! Your writing style has been surprised me. Thank you, very great post. Woh I like your content material, saved to bookmarks !. Amazing internet site. A lot of valuable information here. I am sending it to some pals ans additionally sharing in delicious. And obviously, thank you to your effort! 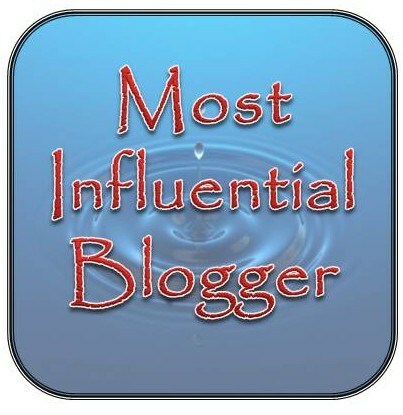 Thank you so much for honoring my blog with the nomination my friend. I am delighted and encouraged that you thought of me. Congratulations for winning the very well deserved award. Take care and God bless. This is a fantastic internet page, could you be interested in performing an interview about just how you created it? If so e-mail me!